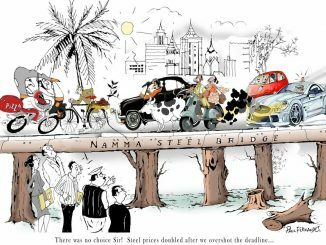 Can we avoid steel flyovers and other faulty projects in future? 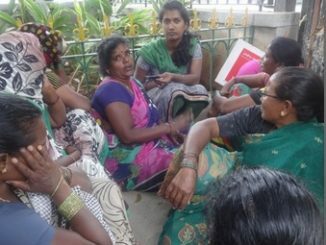 Could systemic public engagement prevent imbroglios of the kind created by the Bengaluru steel flyover proposal? What steps and caveats would be necessary for that? 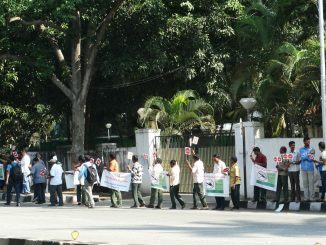 In Bengaluru, as in other cities, pink slips are not so uncommon anymore. 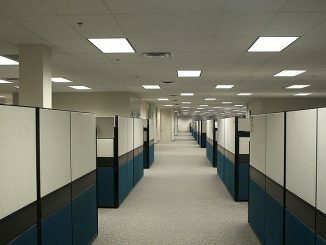 These financial planning tips could help you cope with job losses better. Have a fire-safe Deepavali while also enjoying yourself! Tired of having to constantly breathe in toxic fumes from the garbage dump fires in his neighbourhood, a school student takes up his pen to write to the authorities. BBMP, instead of paying the revised salary to contract workers and regularising them, is thinking of self-help groups. Contract Pourakarmika Union is opposing this move. 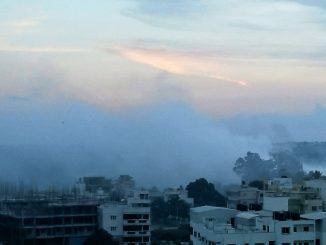 This neighbourhood in Electronic City is choking! 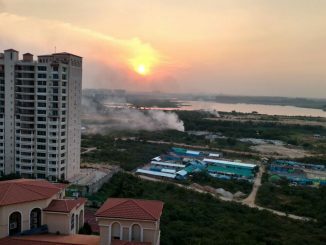 Residents of Basapura suffer from persistent cough and breathing issues as garbage dumped in the immediate vicinity of apartments and offices is burnt day in day out. 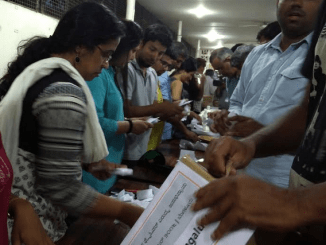 It was a mix of lessons in social justice, equality, sustainability, citizen involvement in civic issues and politics of development in cities, not limited to Bengaluru, in addition to the culmination of the symbolic no-vote collection drive. Deepavali in the city: can it be safer and ecofriendly? 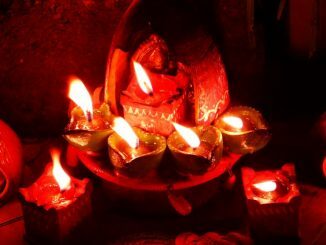 Why cannot Deepavali be a peaceful affair? Is anything being done to create awareness among children on harmful effects of crackers? asks Abhisheka Krishnagopal. Rubber, plastic and mixed waste continues to burn over three days off Outer Ring Road. 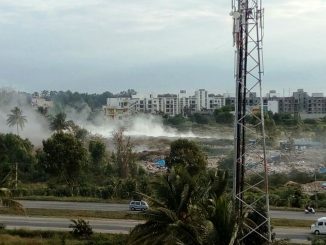 As Bellandur burns, why is the government fiddling? This letter addressed to Governor of Karnataka was submitted at the Rajbhavan by the citizens protesting against steel flyover on October 21, 2016.